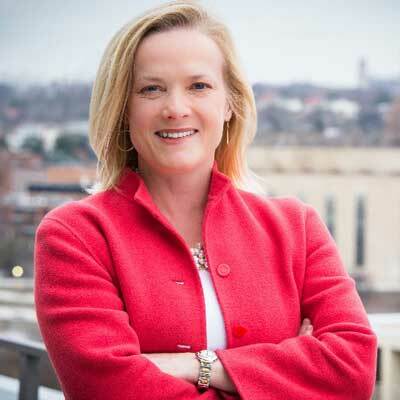 Stephanie Meeks was the president and chief executive officer of the National Trust for Historic Preservation from 2010 to 2018. 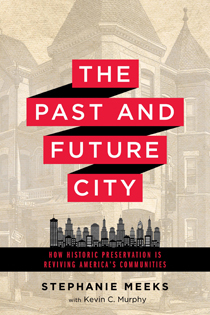 Under Meeks’s tenure, the National Trust launched an effort to highlight the critical connection between older buildings and vibrant cities, and spearheaded research reflecting the benefits of historic preservation in today’s urban areas. Before joining the National Trust, Stephanie served in several senior executive positions, including chief operating officer and acting president and chief executive officer, during her 17-year career with The Nature Conservancy, one of the world’s largest and most influential conservation organizations. Stephanie has served as Chair of the Board of the Potomac Conservancy and as a director of RARE, a U.S.-based conservation group that uses social marketing to address environmental challenges in communities around the world. She holds a BA in English from the University of Colorado and an MBA from George Washington University.